This is the current class that I am running. It uses several of the fabulous large background stamps from Stampin' Up! I used Basic Black and Very Vanilla cardstock to match the gorgeous 1 1/4" wide striped grosgrain ribbon. The background stamp is Bella Toile, which is one of the new ones available in the current Idea Book and Catalogue. The class also contains instructions for creating an additional 3 cards. Two of these use the beautiful Medallion stamp and the other uses both En Francais and the Paisley background stamp. The instructions for the box and the four cards are available to purchase for £2.50. If you are interested, the details are below. I have written the instructions using UK metric measurements. 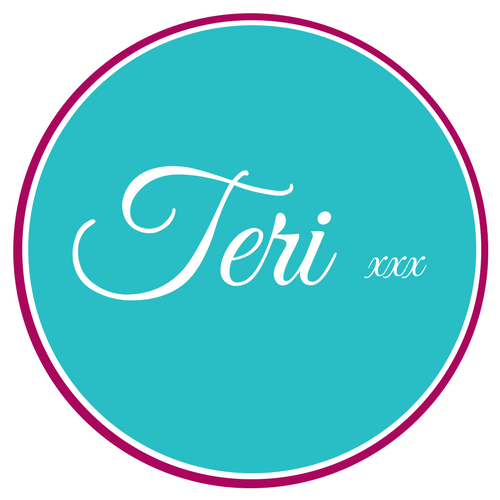 Teri this is WONDERFUL what a great set and looks like a fabulous class girl! 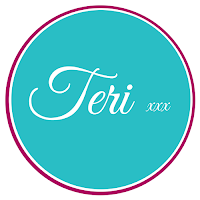 Oh wow this is beautiful Teri! I adore your box it is stunning! Stunning off to purchase!! I love it but also like to support fellow Demo's too! These are beautiful cards! Thanks for sharing! What a wonderful set youve made Teri, the classic combination of black and cream is stunning!